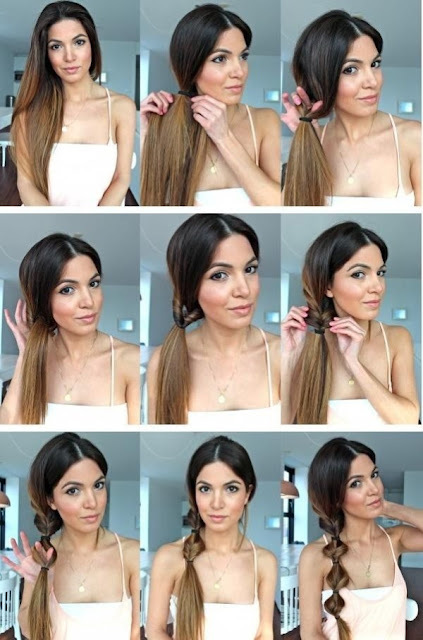 Here we present you the easiest hairstyles to do on your dirty messy hair and yet make it look neat and elegant.All under a minute.. You don't need to run out for helping hands or spent your pocket on big wig beauty parlors to keep your hair in style. 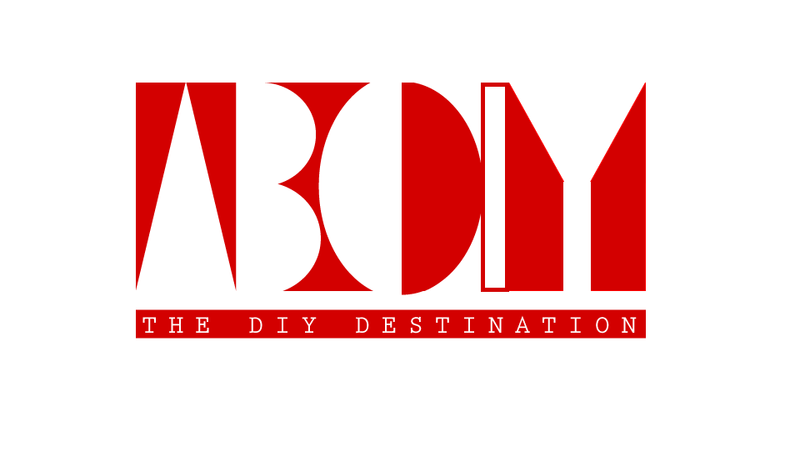 Try it in seconds and you are done..!!! Looks stylish on Curly hair. Leave out few part in front and get two strands of hair carelessly from both sides and tie it. Looks good on both wavy and straight hair. 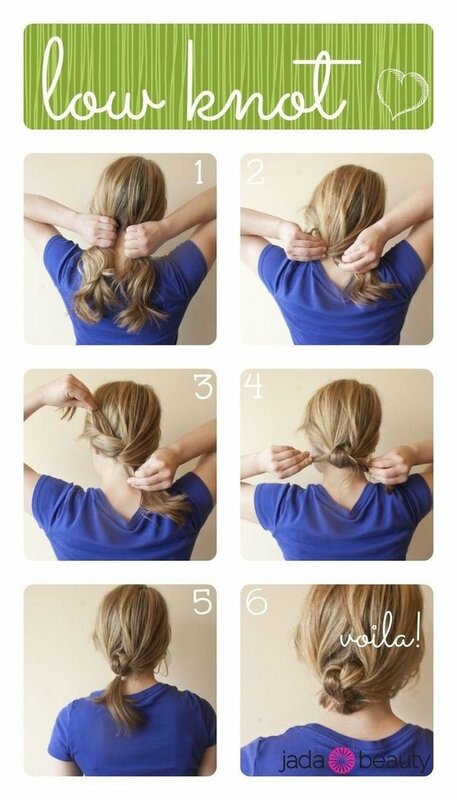 Take few hair from front, twist it and pin it. 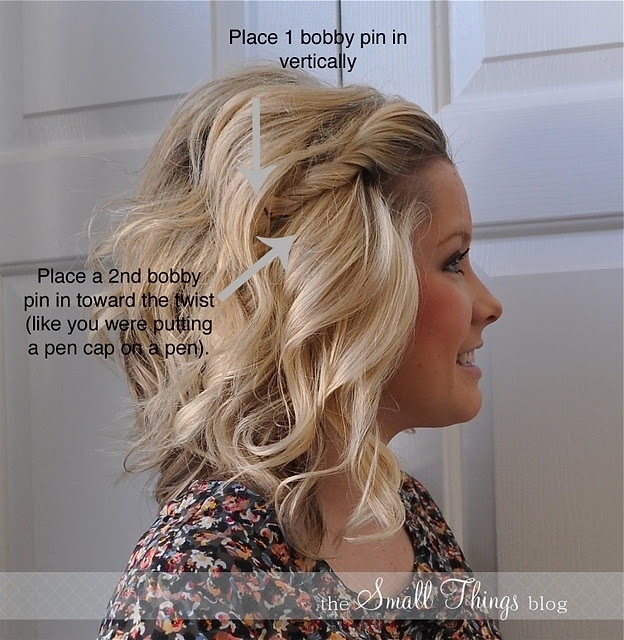 Place one pin vertically and the other towards the twist. Comb from side, pin one part and leave the rest free as shown . Hold each part in two hands and tie them casually. Tie a pony and split the pony tail into two, up and down. Place a clip in between such that its hidden. Suits well for all hair type. Criss cross them and tie the bow. Suits for all hair type. Split into two sideways and twist. Split the hair in two portions. Tie them and roll them back inside. Pull a portion of hair from both sides. Twist them in to one another and secure with pins. 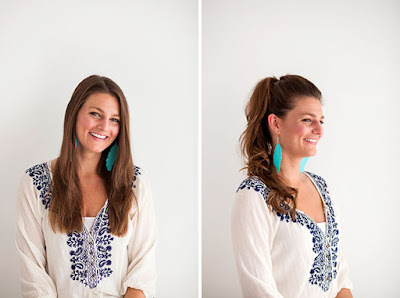 Leave half the portion of hair in front and comb the remaining to a pony. Now take one portion from front over the pony and pin it. Then take the other portion from front and pin it. Suits well on short and medium hair. Twist the other half and pin it the opposite side. Suits on straight hair, long or short. Pull the centre portion ,back comb it and pin it. Pull the side portion from both sides and pin it together. Suits well for straight long and medium hair. Suits on medium and long hair. Roll it and pin it. 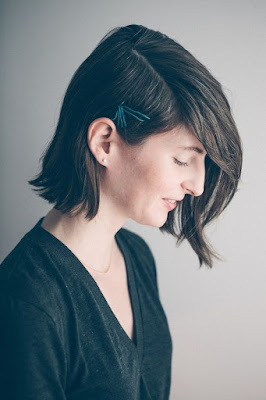 Looks good on medium and long sized hair. Pull the centre portion from front and back comb it. Meantime put a pony with the rest of the hair. Now overlap the front portion over the pony and tie it. Back comb and put a pony. 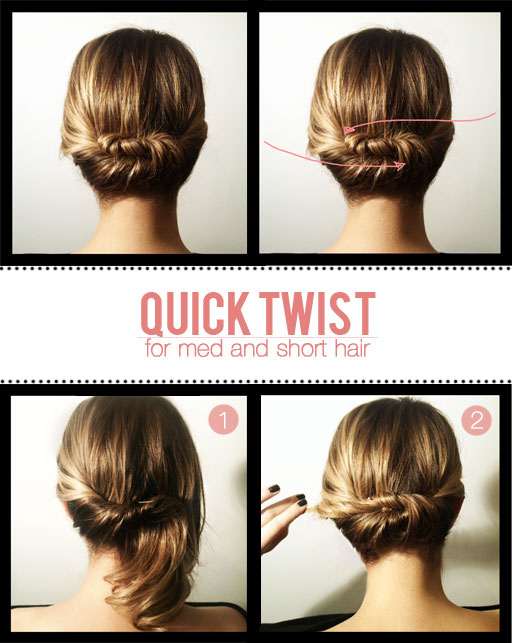 Twist the pony and roll it into a bun. Divide to two and roll one half over the pony knot. 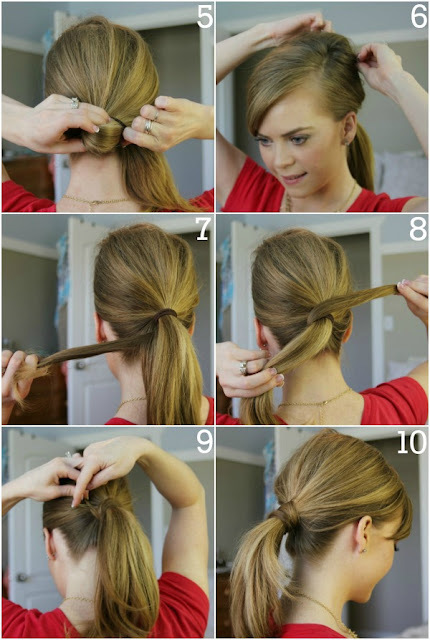 Tie one portion to a pony and twist and roll the other part over the pony. Split the hair in two portions up and down. Tie two ponys , one above and other below. Split to two and twist. Suits for straight long hair. With your finger split the hair above the knot. Take the ponytail through the whole generated with the finger. Now loose the portion above the knot to get the look. Suits on med and long hair. twist them separately and tie them together. 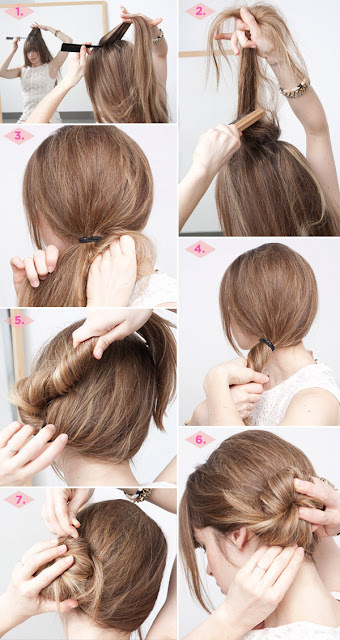 Roll the hair over your finger and tie them inside the gap. 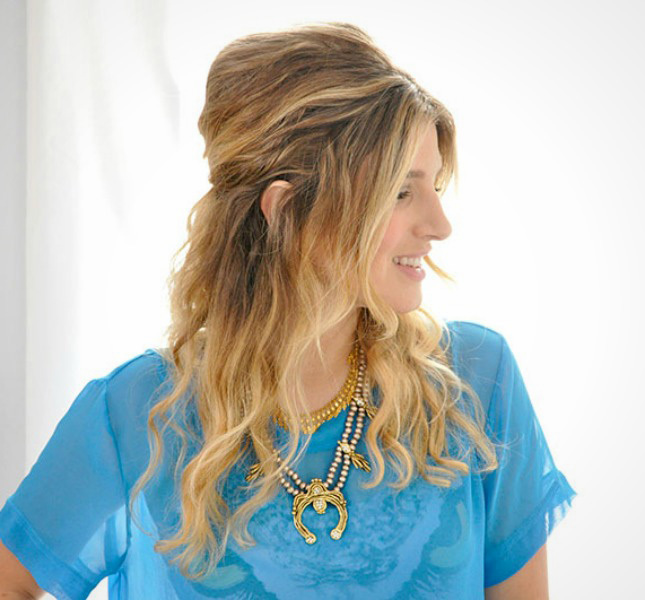 Wrap around the updo with a scarf.